The fresh scented Hold Hair Cream allows for an extra strong hold, taming even the wildest mane or for testing the most adventurous styles. Reliable for every hair length. On wet hair it enfolds a pretty shine, while the cream, if applied on dry hair, makes for a unique matt-effect. If glossy or preferred matt – with the Hold Hair Cream you can achieve both looks without any problem. For a glossy style, distribute the cream on the wet hair or if wanting to go for a matt finish, apply on the dry hair. 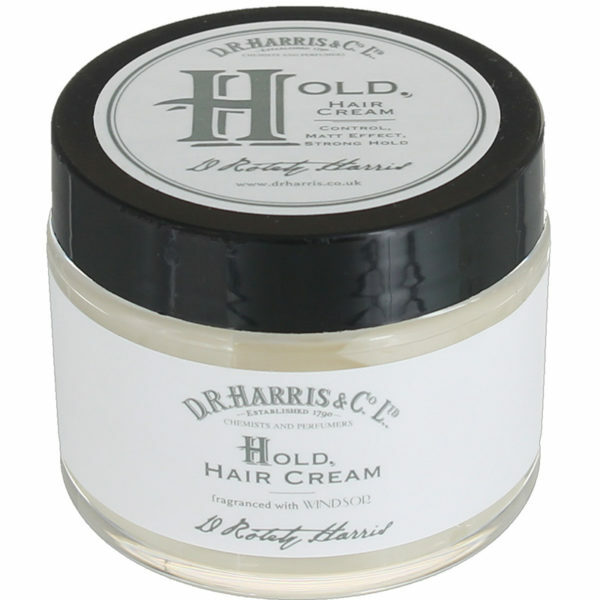 Made on a water base, the Hold Hair Cream can easily be washed out. 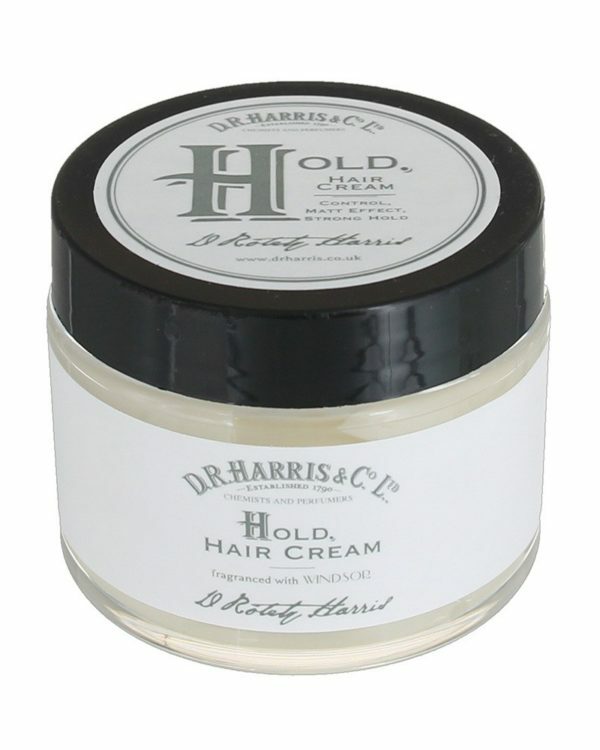 The Hold Hair Cream is equipped with the characterized Windsor Scent – a fresh mixture of citrus- and grapefruit notes, underlined by light tones of black pepper and vetiver. For best styling-results distribute the hair cream in the towel dried hair and pull single strands into shape.